Juventus have completed the signing of Joao Cancelo from Valencia for 40.4m Euros. The 24-year old full-back has signed a five-year deal with the Serie A champions. 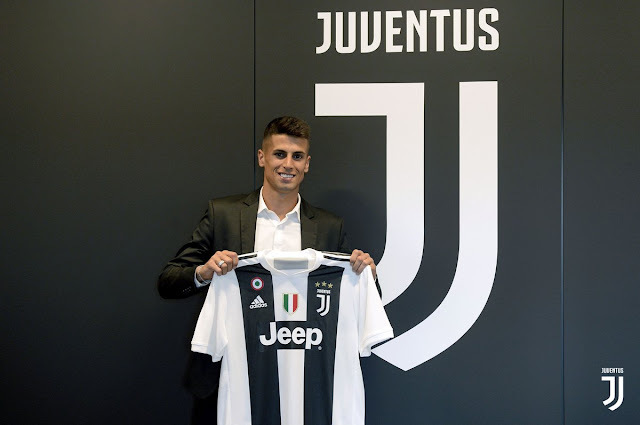 Joao Cancelo played one game for Valencia last season before joining Inter Milan on loan, he played 26 Serie A matches and averaged the most touches per match for the Inter last season. He is Juventus' third signing in this transfer window after Emre Can, goalkeeper Mattia Perin. Douglas Costa also moved permanently to the Bianconeri.